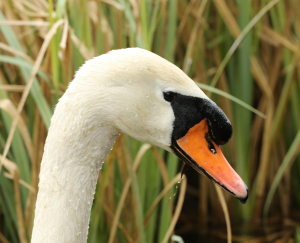 Observation - Mute Swan - UK and Ireland. Description: A very quiet day. Reduced to photographing swans! A very quiet day. Reduced to photographing swans!